It’s one of the trickiest decisions any agency or freelancer has to make – what should you charge for your services? You don’t want to undersell yourself, but you also don’t want to charge too much and scare away the clients. People don’t generally share what they earn, so that thought remains at the back of your mind: Are you charging more or less than the industry average? 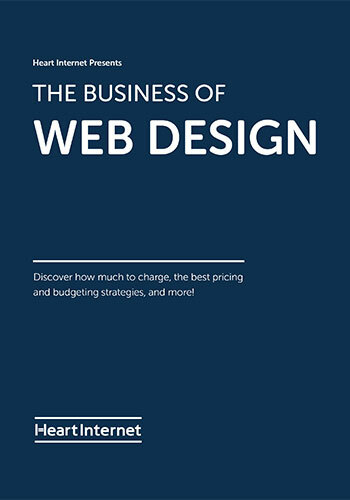 For this free ebook, Heart Internet has surveyed hundreds of web design, development, and agency professionals to get a unique snapshot of the current state of the industry in the UK. We also have pricing strategies, budgeting and bootstrapping tips, how to scale an agency from scratch, and how hourly billing could be killing our business.